This short guide shows you how to disable the additional Mac menubars/toolbars and docks that were added in OS X Mavericks. 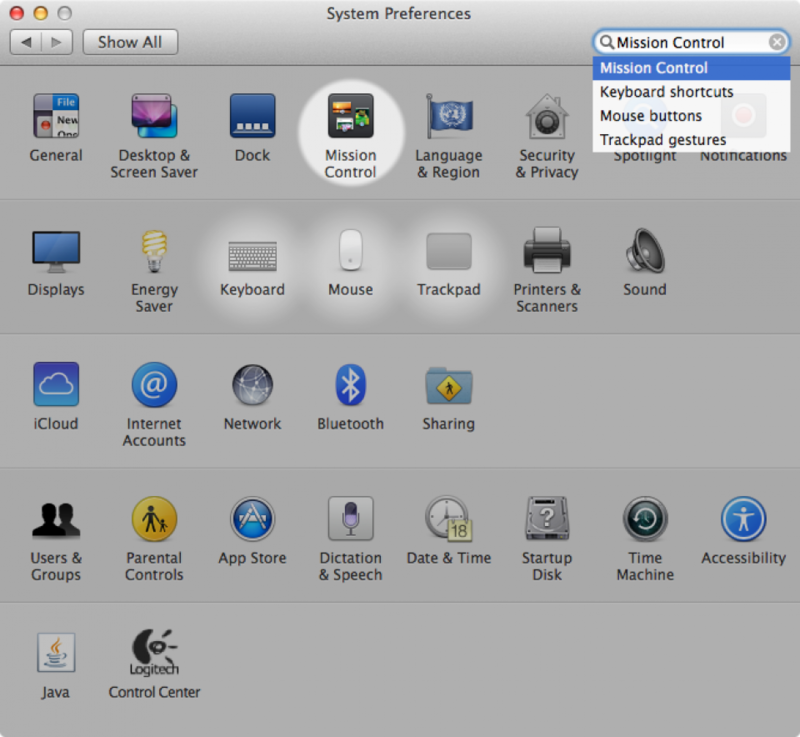 Select the Apple icon in your toolbar and select System Preferences. 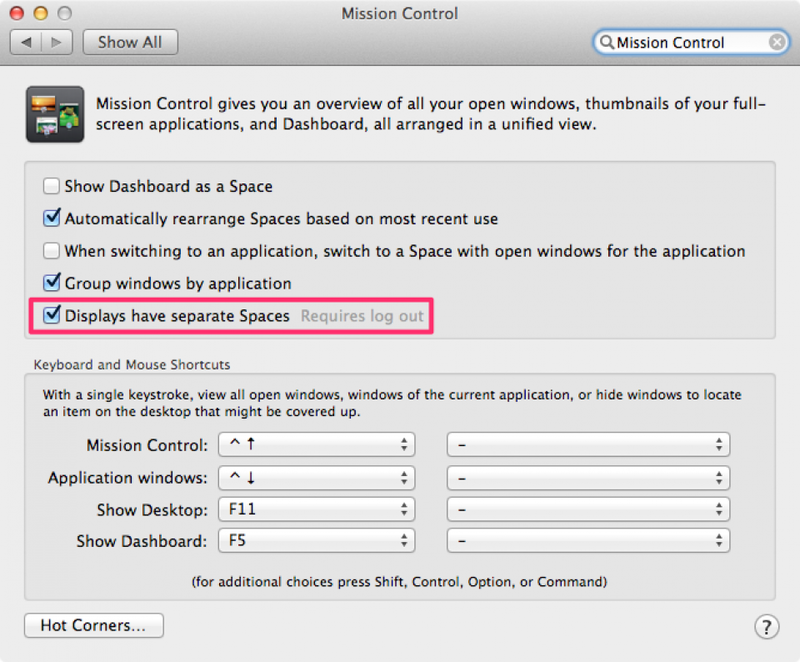 You must close the system preferences window before logging out to save your changes. You must log out and log back in to apply the change. You will now have only one toolbar and one dock.